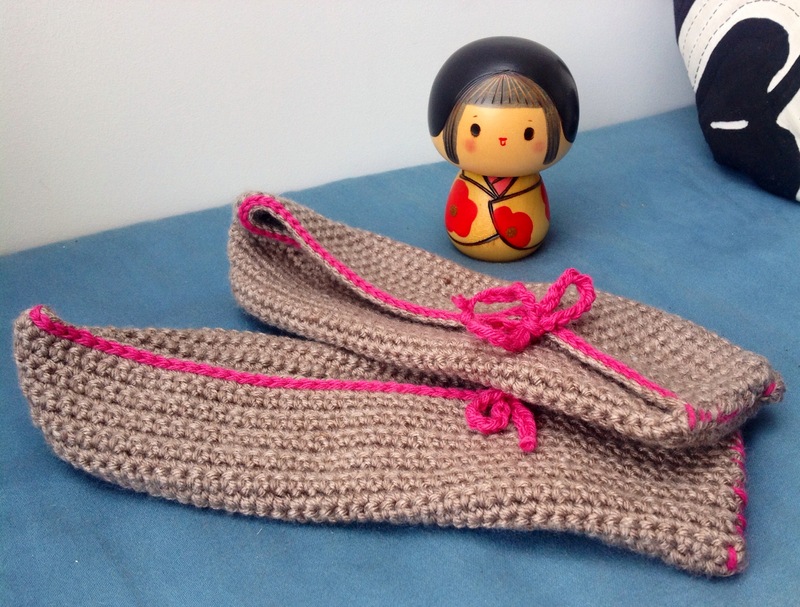 This weekend I finished another commission order for kimono slippers. After a bit of Pinterest research I settled on this fab free pattern from Drops. I used Women’s Institute Soft and Smooth in Biscuit from Hobbycraft and Drops Lima in Cerise for the pink edging and tie. These slippers were really quick to make and are soft yet sturdy. Previous Post Travelling with little ones: my top ten tips!